A top-10 pharma company with an extensive ophthalmology portfolio was competing in crowded and competitive markets. Insight was required to understand if ophthalmology pricing could be improved. 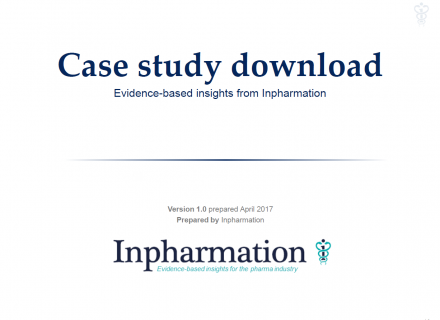 There was a requirement to optimise revenue for different product ranges in 4 countries, 3 therapy areas and across 4 stakeholder groups (including physicians, buyers, and patients). The client wished to validate the pricing of various products across its portfolio. The client wanted to investigate both the optimal net and list prices of the products according to various stakeholders. Optimal net and list price for each product. Recommended changes to its current pricing strategy. Difficult to talk to respondents such as buyers and elderly patients with eye diseases. Across its portfolio the client wanted to identify the most important product attributes according to different stakeholder preferences. The attributes tested were both fixed attributes (such as efficacy and safety) and potential easy-to-implement attributes (such as packaging alterations or portfolio-based pharmacy discounts). Relative importance of fixed and easy-to-implement attributes. 9 different conjoints were required to cover the various therapy areas and stakeholders in the study.